750 Motor Club is delighted to announce RLM Racing a new title sponsor for the 2019 Bikesports Championship. 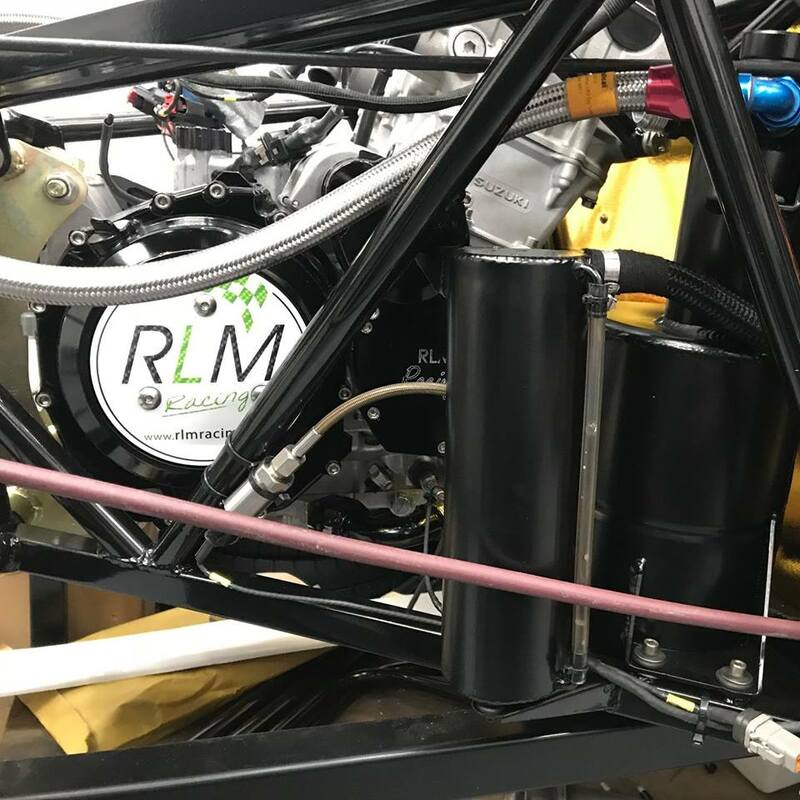 A well known and highly regarded company around our bike-engined paddocks, RLM specialise in the tuning, development and rebuilds of race winning engines; being particularly well known for their Suzuki Hayabusa powerplants. RLM will not only offer 10% off labour to all registered Bikesports competitors and be on hand for any technical issues at all 2019 Bikesports races, but will donate a huge £400 discount voucher off a rebuild for 1st Overall in the 2019 Championship, £300 off for 2nd Overall and £200 off for 3rd Overall! Find out more about their services at www.rlmracing.com and give them a like @RLMRacing on Facebook. That's not all, since no fewer than seven Bikesports races will be streamed live on Facebook and YouTube by Alpha Live during the 2019 season.